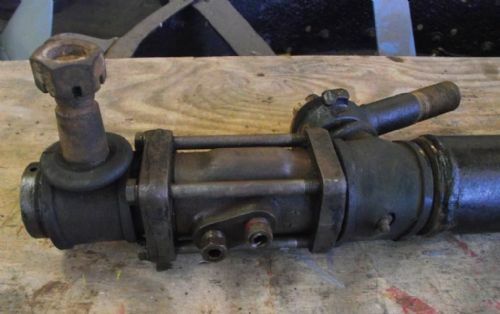 MF / Case / Tractor Ram - Possibly Steering - Original. 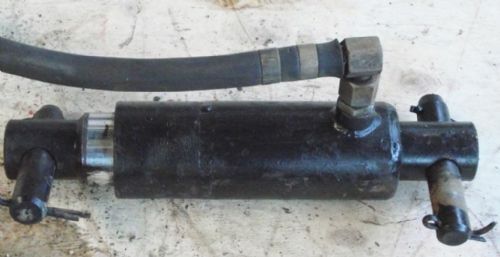 Original IH Tractor Power Steering Hydraulic Ram. 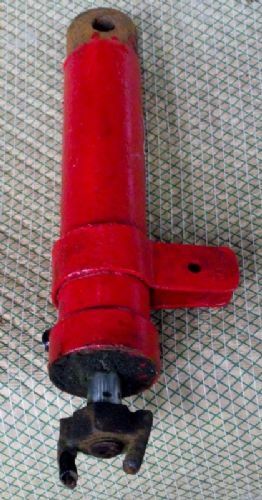 Tractor Power Steering Hydraulic Ram. 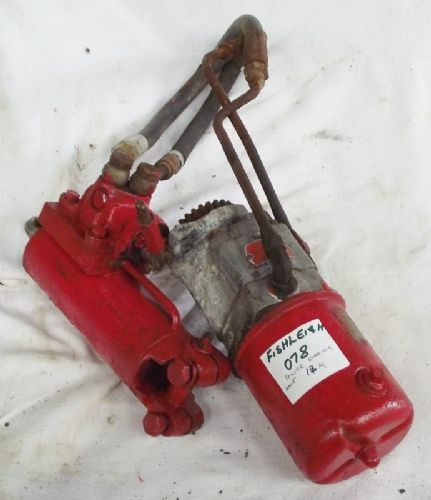 Tractor Power Steering Unit with Hydraulic Pipe & Ram.